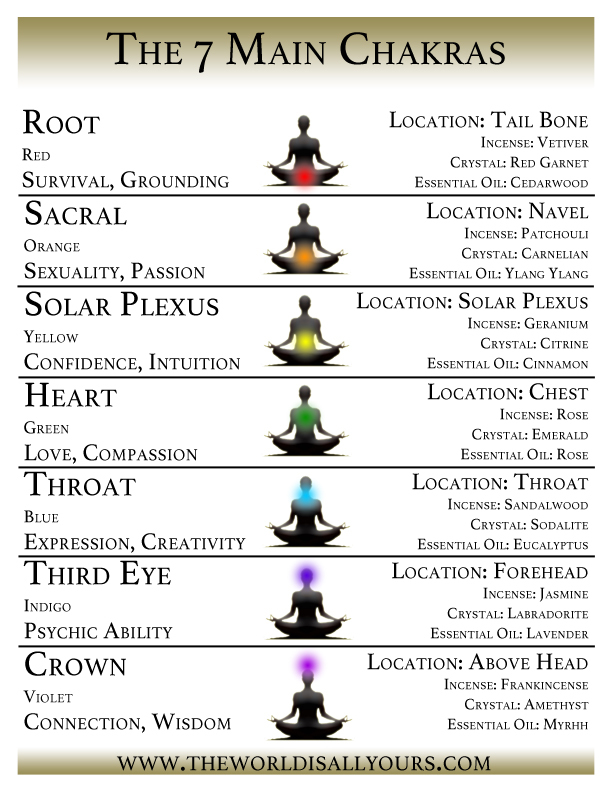 Before we get to the actual chakra meditation, let's go over what your chakras are exactly. 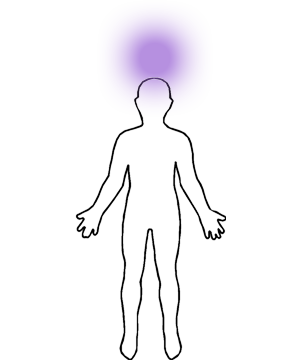 They are the seven main energy centers in your body. I can prove that they exist because you can actually feel them! They affect and are affected by every sense, experience and feeling you have. You know when you have a “gut feeling” about something? That's one of your chakras! Or when you show love or feel affection for something in your chest? Another chakra. How about when you have to speak in front of a large audience and your throat feels a little tensed up? You guessed it. FREE GIFT! CHAKRA REFERENCE SHEET! 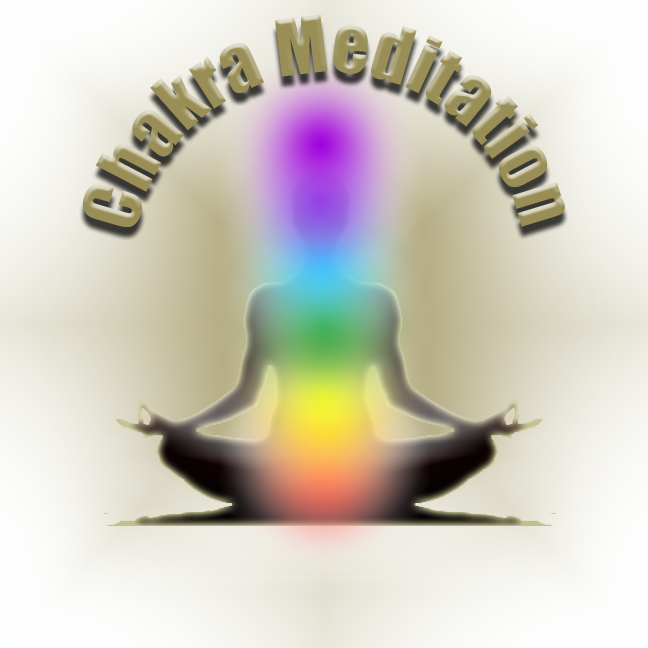 Receive a FREE Chakra Reference Sheet PDF file emailed to you! The Chakra Reference Sheet explains each chakra name, what each chakra is for and the color associated with it. 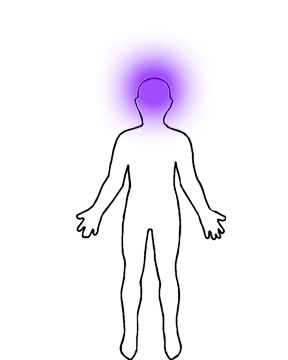 The sheet also tells the location of the chakras on the body with both diagrams and text. You will also learn which incense, crystals and essential oils work very well with opening our chakras. This sheet is perfect to hang on the wall, keep close or just to share with your Facebook friends! 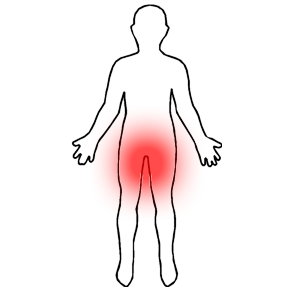 Root Chakra - This one is about being physically there and feeling comfortable wherever you are. It makes you feel stable and secure. If you’re nervous or scared often, you probably need work on this one. Learn more about your Root Chakra and opening it with this Root Chakra Meditation. Sacral Chakra - This one is behind your feelings and sexuality. It will help you be open to intimacy and to be passionate. If you are not very open to people and seems to have a neutral look on your face often, you may have this one closed. 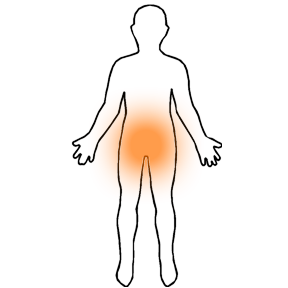 Learn more about your Sacral Chakra and opening it with this Sacral Chakra Meditation. 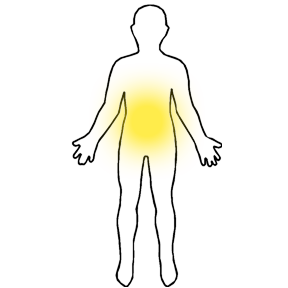 Solar Plexus Chakra - Also known as the Navel Chakra. The navel chakra is about being in control and having self-esteem and confidence. If you are indecisive or timid, this chakra is probably closed. Learn more about the Solar Plexus Chakra and opening it with this Solar Plexus Chakra Meditation. Heart Chakra - Love love love. This one helps you to be compassionate and friendly and is very important to having good relationships and interactions with others. Someone with a closed or weak heart chakra will be cold towards others and will not be very close to others. 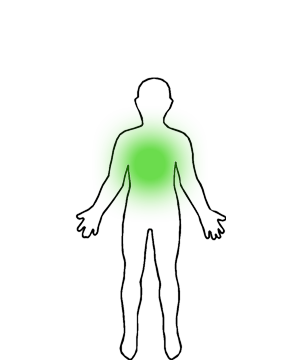 Learn more about the Heart Chakra and how to open yours with this Heart Chakra Meditation. 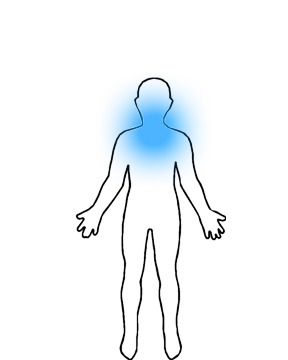 Throat Chakra - This chakra is about self-expression and creativity. Someone who is able to produce any form of art will have an open throat chakra. It may be closed if you are shy and introverted. Lying causes this chakra to be blocked. Learn more about the Throat Chakra and how to open yours with this Throat Chakra Meditation. Third Eye Chakra - This is the one that catches most peoples attention because it deals with psychic abilities or “the sixth sense”. It also covers intelligence and observation. If you aren't very good at thinking for yourself, rely on authorities, or get confused easily, this one probably needs work. Learn more about the Third Eye Chakra and how to open yours with this Third Eye Chakra Meditation. Crown Chakra - The crown chakra helps with wisdom, connection to your higher self, and with being one with the world. If you aren't aware of some sort of spirituality or seem to lack focus or direction in your life, this is what you should open. Learn more about the Crown Chakra and how to open yours with this Crown Chakra Meditation. So how do you open them all up? It's so easy and there are actually many ways to do it! The simplest way is to think about that color radiating around the corresponding spot until you have your focus on that area and feel it. Yeah, you’ll actually FEEL it and KNOW it's working. Think about the color and what it is going to help you with by opening that chakra until you can feel the energy in that area. It feels slightly tingly inside your body and maybe a bit warm. Whatever color you’re wearing can help open them too. I was skeptical of this doing anything until I was trying to open back up my heart chakra. It was slowly feeling better for the first two days of focusing on my heart chakra and then I did a meditation while accidentally wearing a green shirt and it seemed to help immensely. It isn't required, though. My personal favorite way of opening them is through a chakra meditation. I get the strongest effect this way and feel great afterwards. Usually I start at my root chakra and work my way up, but any order will work. Lighting incense during your chakra meditation or using crystals for each of the chakras is helpful to bring the right energy and vibe when balancing the chakras. 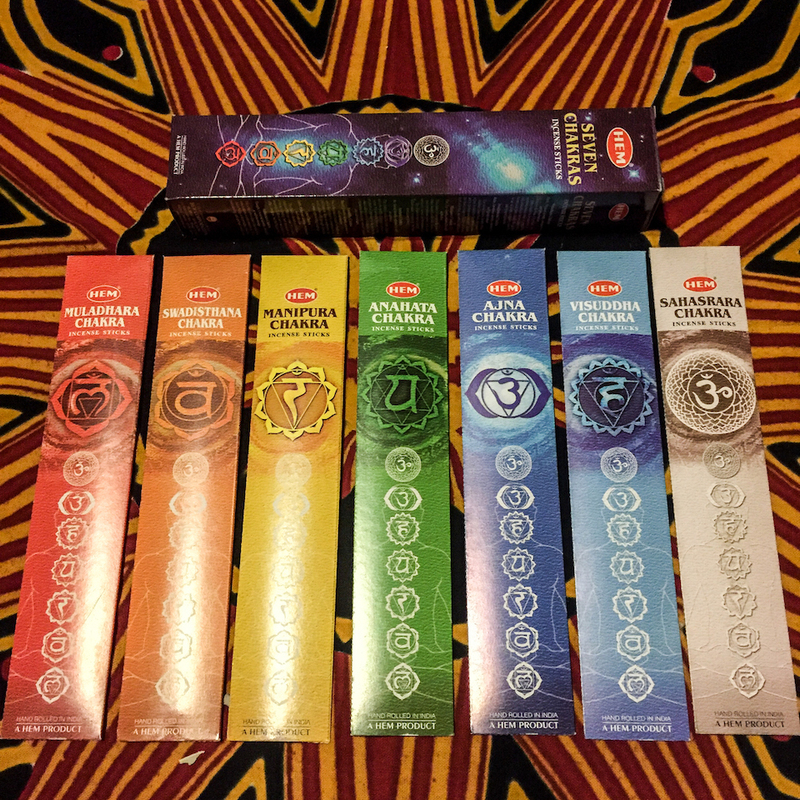 Find an incense pack that has sticks for all seven of the main chakras. Start by lighting a root chakra incense and do your meditation focusing on the root chakra. This can be for 10 minutes, an hour or longer! The choice is always yours. Of course, the longer you focus on a point, the more in tune you can be with it. From here, you can either repeat it again with the next chakra up and go through all of the chakras, but I personally like to spend a day at a time for each of them, or just to focus on whichever I feel is currently needing some balance. As for crystals, blue kyanite is a great single crystal that is used to balance all chakras. 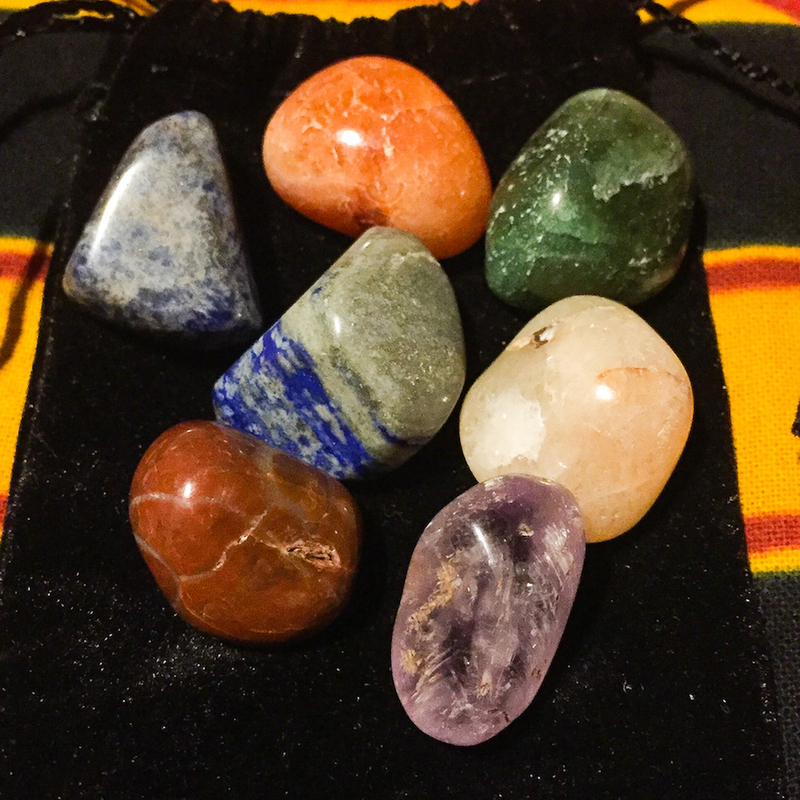 If you want something more specific to each chakra, you can get a pouch that has seven different crystals for each of the chakras. To use the crystals, you can place the crystal on each of the corresponding chakras on your body and do a meditation. Alternatively, you can simply carry them in your pocket, bag, put them under your pillow, or even just keep them in a room or vehicle. Make sure to keep your crystals energetically cleansed and charged! If you don’t feel you can open them on your own, you can have someone attuned in reiki energy healing to balance them for you. Reiki practitioners are trained to channel energy into each of your chakras without even touching you! It feels like heat or a slightly tingly feeling while receiving reiki, which is the healing energy aiding your body. To schedule a reiki session with our certified practitioner, Tori, fill out a request.